Valentine’s Day is about connecting with someone you love. Truth is, you cannot always be with your significant other on Valentine’s Day, and if you can, it’s hard to come up with clever ways to surprise your partner. Still, being together is the most important part, especially if you have planned a great surprise gift and want to witness when they open it. We would like to help you out with this so that you can plan the perfect surprise! A romantic gift from afar. Being in a long-distance relationship means that every in-person encounter has extra meaning, and time together is precious. This is why a romantic getaway may be the perfect gift for your significant other. The only thing you need now is a destination and a plane or train ticket, and the Valentine’s surprise will surely be a success. “Be there” when they get the present. When you’re in a long-distance relationship, you often miss out on surprises and daily events that others take for granted. But let’s say you secretly bought a plane ticket for your partner and want to be there when they find out. 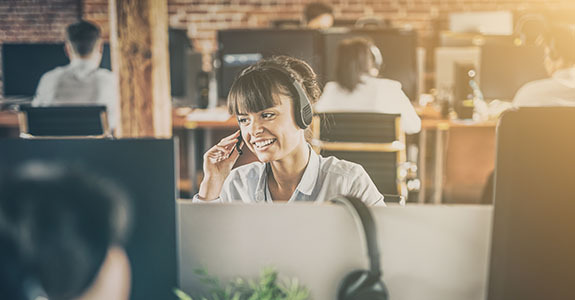 It’s easy: next time you call them, ask them to open their TeamViewer app and invite them to a remote session. Then, when you can see their screen, simply send them the ticket via file transfer. You will see when they receive and open it – almost as if you could be there in person! Excited to wow your partner with a surprise getaway? Before you call them with your Valentine’s surprise, prepare by making a list of suggested places to stay and things to do while on vacation. You will then be able to sit “side by side” remotely as you look at hotels and fun activities; you can work on the same itinerary and share the results of your research. This is because TeamViewer offers all the tools you need for working together with someone afar, even planning a romantic vacation that will surely be unforgettable for both of you. 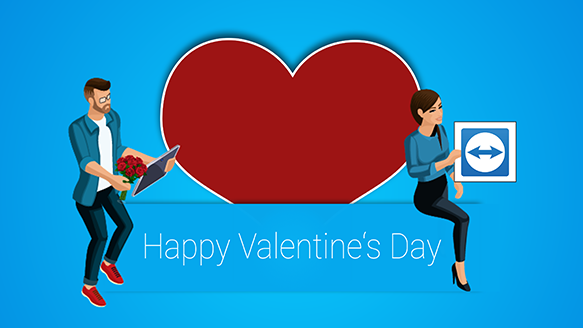 We can’t wait to hear your story: did you use TeamViewer to plan your perfect Valentine’s surprise? Feel free to share your story with us on Facebook, twitter or LinkedIn.